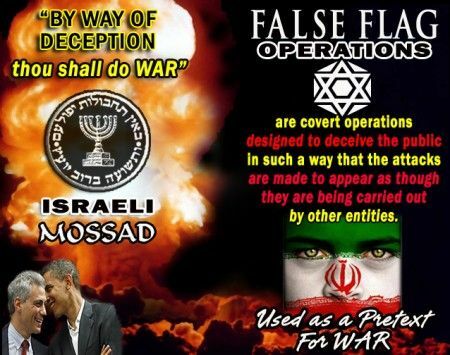 Was the NZ mosque mass shooting really a false flag Mossad operation? Seven more reasons (list only), comment, and second link below the fold. ROBERT STEELE: Deeply impressed by this list and the thoughtful concise and often illustrated expansion of each item at the original. Please visit the original and upvote it, the author merits our respect and appreciation. I managed a false flag for the CIA. I have gone on record to that effect in an affidavit in support of Dr. James Fetzer. 9/11 disclosure — and the exposure of the false flag culture that the Zionists are perpetuating — is going to be a 2020 election issue. Phi Beta Iota: Mind control patsies can be sent anywhere. Like Edward Snowden, who appears to have been a CIA operation against the NSA intended to dangle Snowden in Russia and set up the Russian election interference script against our President, this patsy was funded for extensive training in Israel and a world tour including Turkey and Pakistan. This is, in one world, anomalous. The censorship by the New Zealand authorities is the beginning of panic. They know the truth will come out, and relatively quickly. BBC is lying. This was not a lone gunman. There were at least two shooters, and a support network of at least four people, possibly the women Gordon Duff refers to in his article. We would not be surprised to learn the patsy has committed suicide — a proper mental forensics examination will uncover his past, including his programming, in detail.And of course, a proper deep dive by NSA on his phone would show his movements and contacts in detail over the past ten years. This is not where New Zealand wants to go. Phi Beta Iota: Respect to State of the Nation, they have provided (also copied to Millenium Report) a fine overview that includes inserted Key Points. Worthy of a full read. New Zealand is in full cover-up mode. A multinational tribunal with leadership from Indonesia is recommended — it is imperative the Zionists be held publicly accountable, soon enough to force President Donald Trump to honor his campaign promise on 9/11 disclosure, which will be the final nail in the Zionist coffin. It’s that, or WWIII under false flag pretenses. Next up: a Muslim mind-controlled patsy against a white church or kindergarten.